He said Mt. 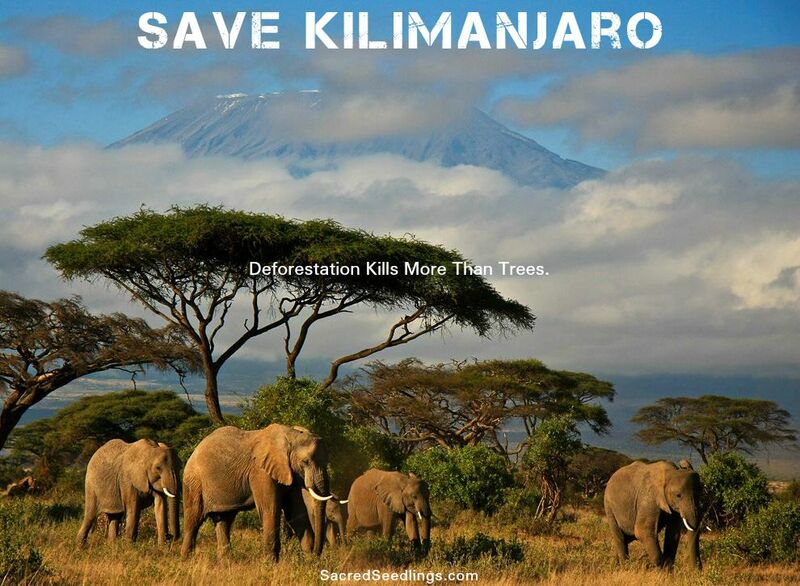 Kilimanjaro was an example of how climate change was severely damaging Africa’s mountains and the people who depend on them. Mount Kilimanjaro, the highest in Africa, contributes to more than a third of Tanzania’s revenue from tourism but is facing several problems, ranging from shrinking glacier to rampant wild fires. As climate change intensifies, it is essential that governments act swiftly to prevent more harm and more downward momentum. 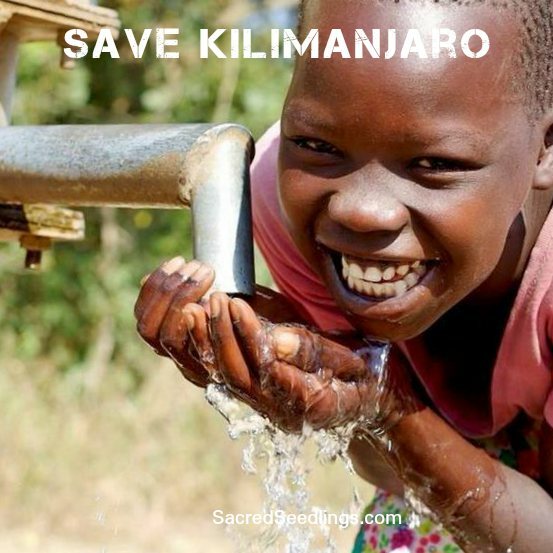 The report urges Tanzania to protect the mountain’s water catchment area by reforestation, investing in early warning systems and making climate adaptation a top priority.